After the declaration of the TS Intermediate Results 2019 for 1st and 2nd year, the candidates can visit the official website i.e. bie.telangana.gov.in and follow the instructions to check the results. TS Intermediate Results 2019: Candidates who were waiting for their Telangana (TSBIE) results 2019 for 1st and 2nd year intermediate exam 2019 have a good news. 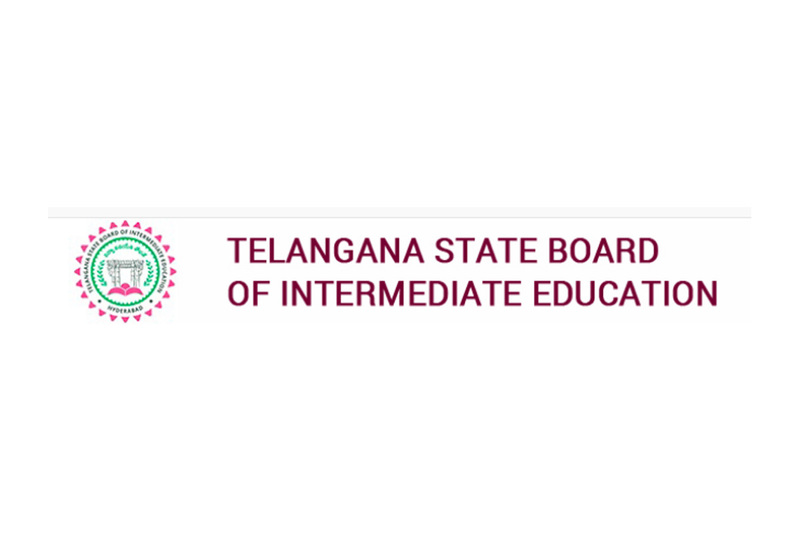 According to reports, the Telangana State Board of Intermediate Education will declare the intermediate results 2019 on April 18 at Vidya Bhavan, the office of TSBIE at Nampally in Hyderabad, and also on the official website i.e. bie.telangana.gov.in for 9 lakh candidates. Due to a huge number of visitors on the official website, some candidates may face technical issues in checking their results. If that happens, they can also check exam results on bsetelangana.org, results.gov.in, manabadi.co.in, results.cgg.gov.in.